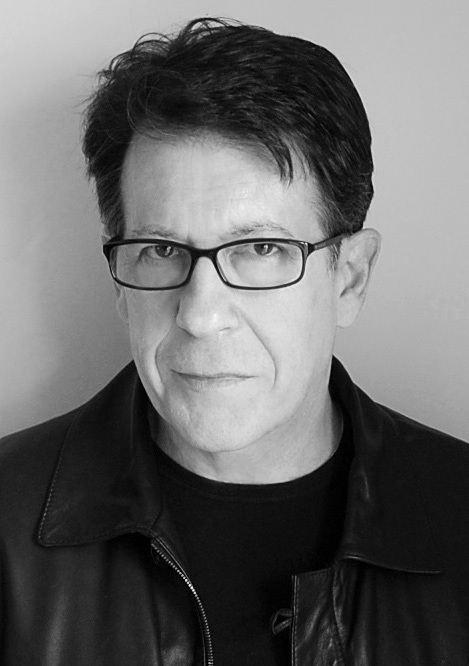 Will Hardy is the psychologist in New York City. Unfortunately his wife is murdered. So when he learns of an unknown inheritance he moves with his daughter Bernadette, Detta to Abbieville, Ohio. But strange things start happening with the house and despite never being there he starts having visions from the past. Ivy Lee Holgrove is the local police chief and is looking into the disappearance of a girl. It seems there have been disappearances of girls between the age of 12 and 16 for many years. Ivy wants to know what is going on and finds a link to Will’s house. 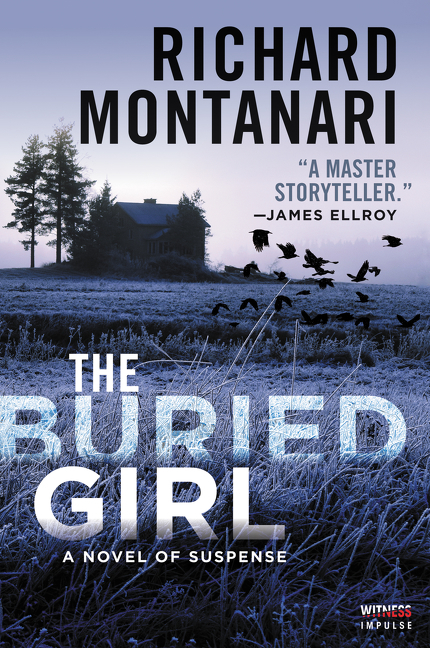 I love Richard Montanari’s books and was very excited to review The Buried Girl. It’s a great story that sucked me in and kept building up the intensity until I was completely thrown off by the truth of what was really going on. There is so much going on that as things start to come together the story wove tighter just like a spider’s web. Although this is a standalone story I do hope that it will be the first in a series. I would love to read more about Will and Ivy. Make sure to check this book out. It will please any thriller/mystery lover.